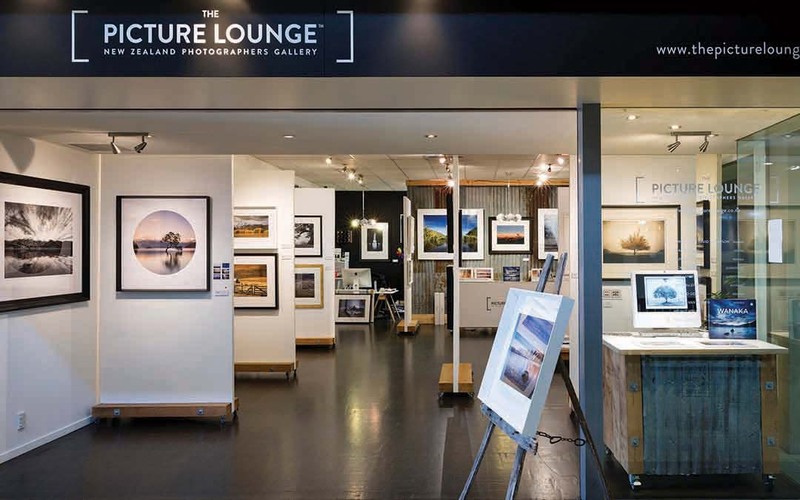 Premium photographic artworks by leading NZ professional photographers. Stunning regional landscape prints as well as a collection of beautiful travel photography. Prints can be shipped internationally.